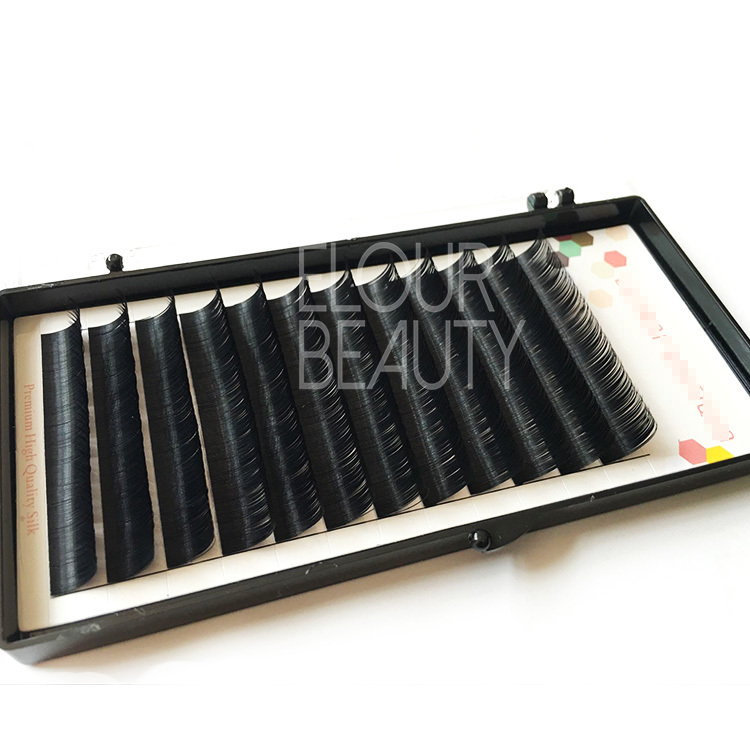 Matte individual Korea PBT lash extensions toronto,CA.Our lash extensions are made by the softest Korean PBT materials at high quality.And these individual lash extensions are in matte black color,so they are very similar as our natural lashes,giving you the luxury beauty,not fake.And the matte color PBT lash extensions are very suit for the Toronto,CA market.Our customers in Toronto sell very great. 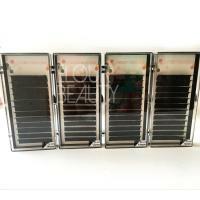 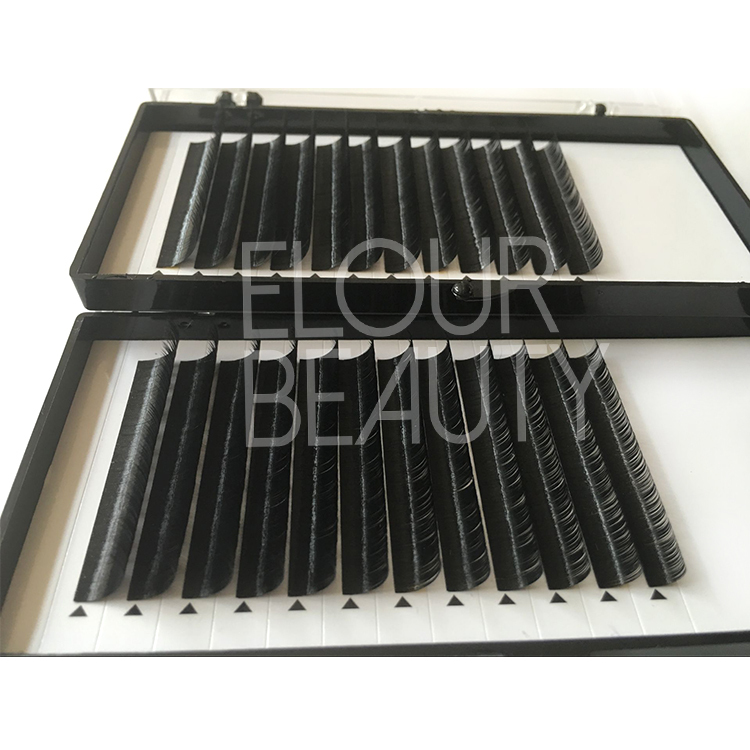 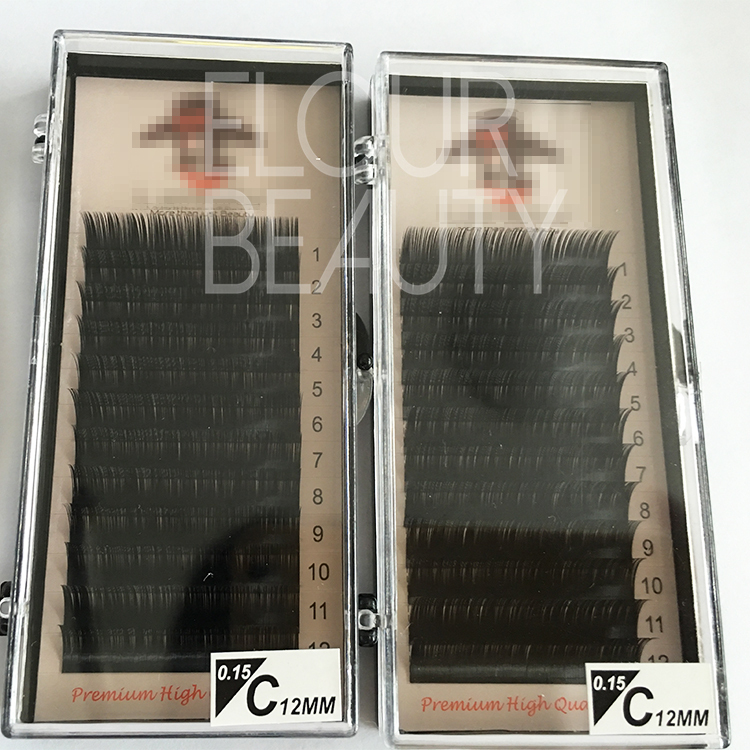 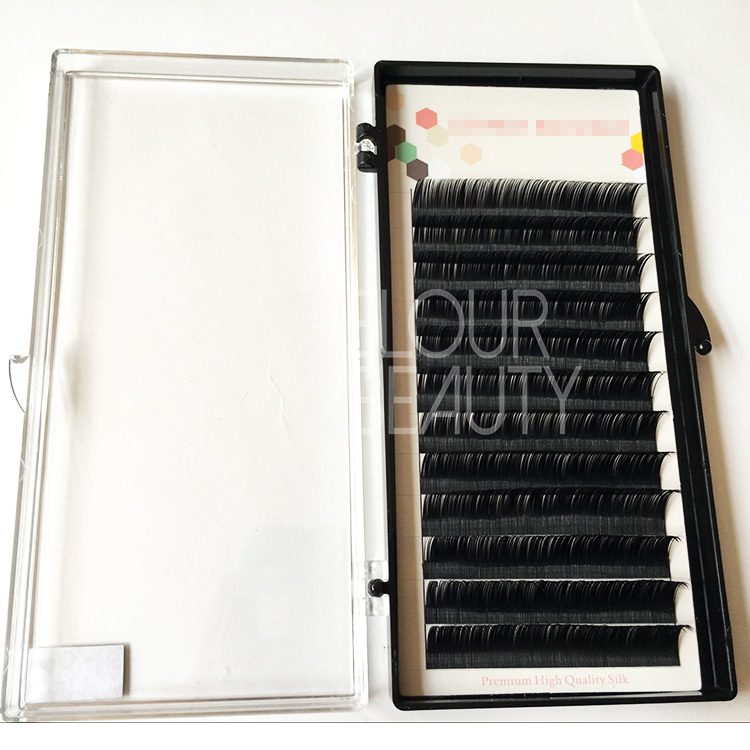 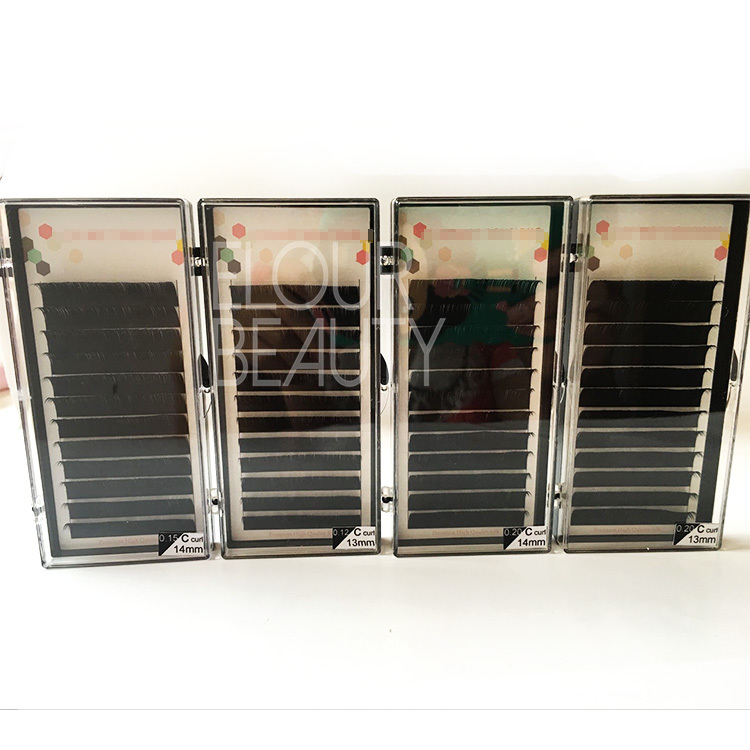 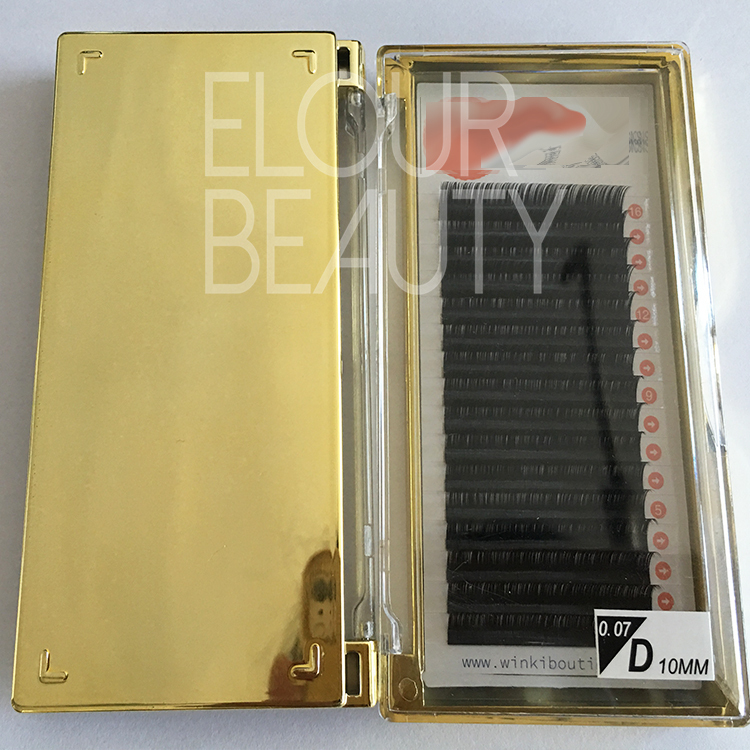 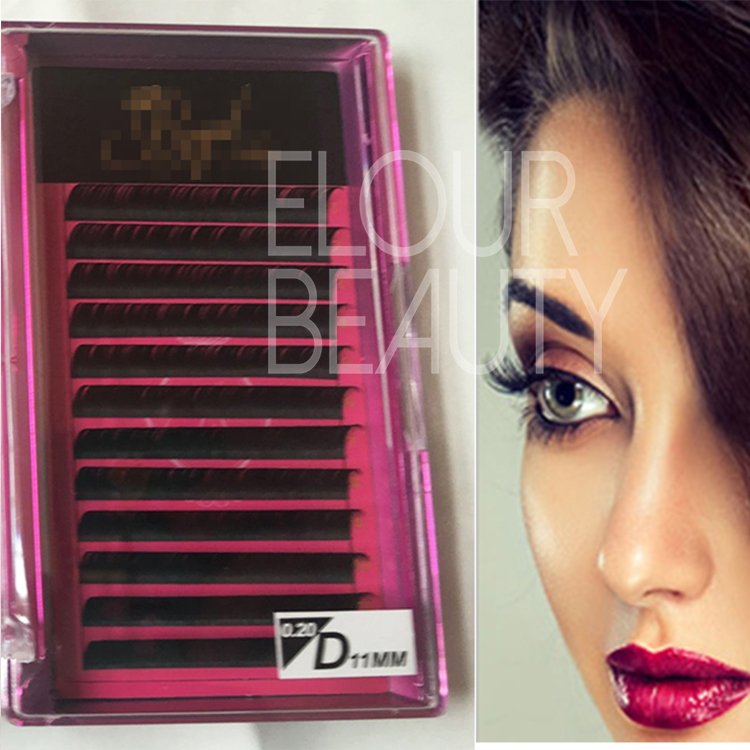 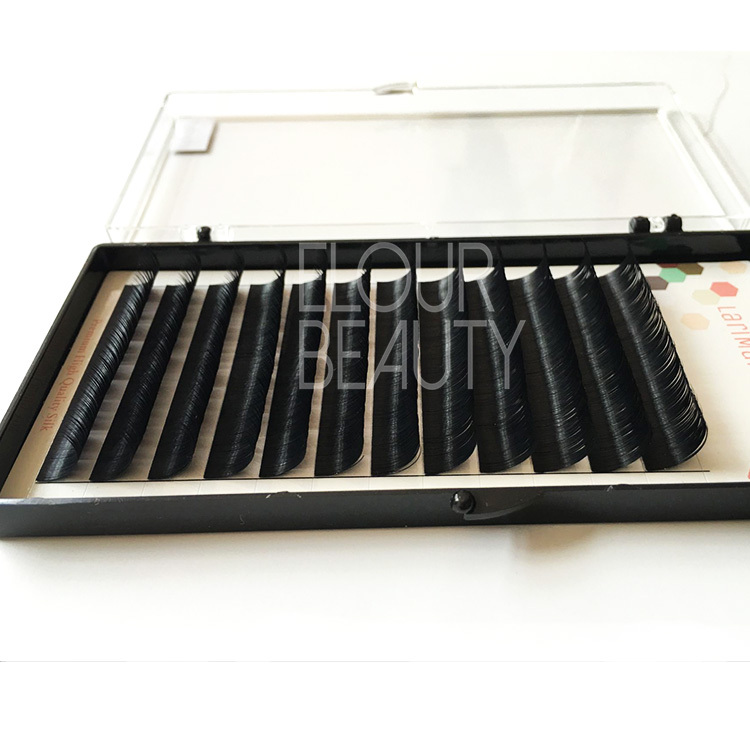 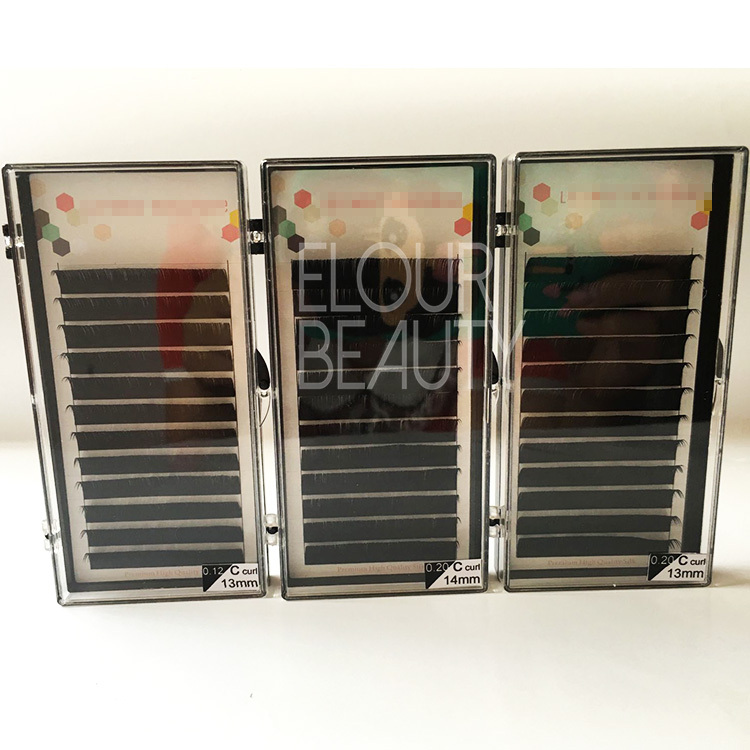 For our individual eyelash extensions,there are glossy black color and matte black color.And the matte black color is very similar to the natural lashes color,so the matte ones are what we do and sell most.The eyelash extensions lifetime is same as our natural lashes.So after applying,will save your time to wearing strip lashes each morning.And they are waterproof,you are no worry about bathing,so naturally using. 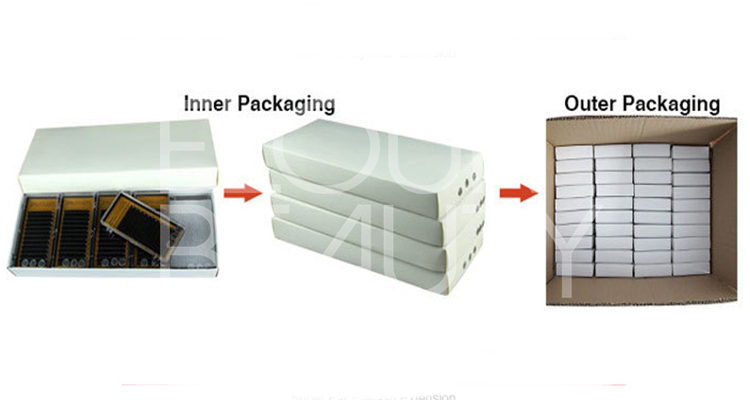 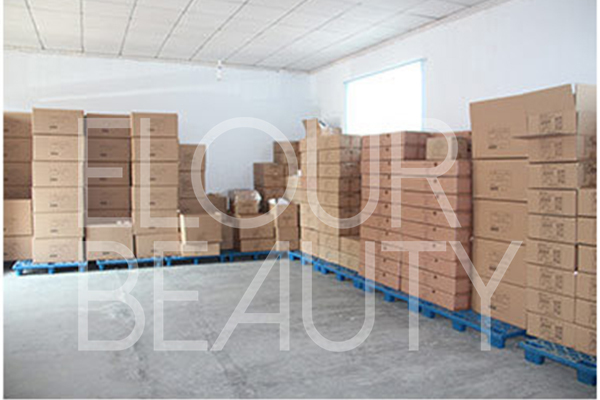 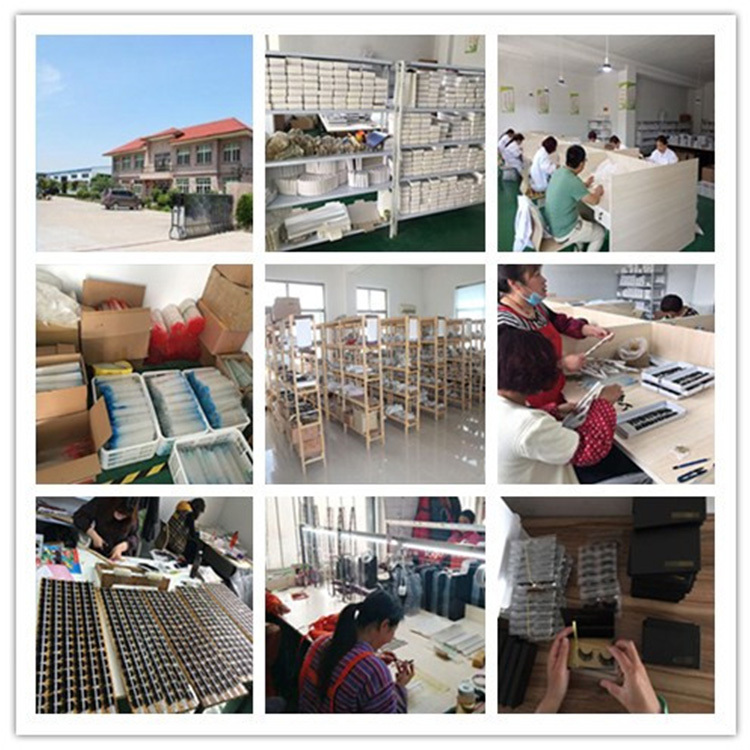 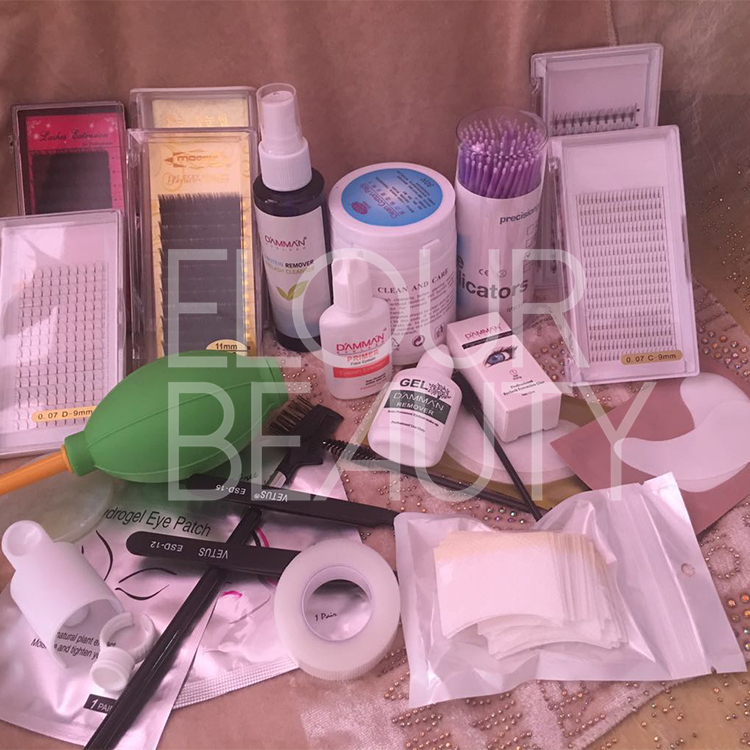 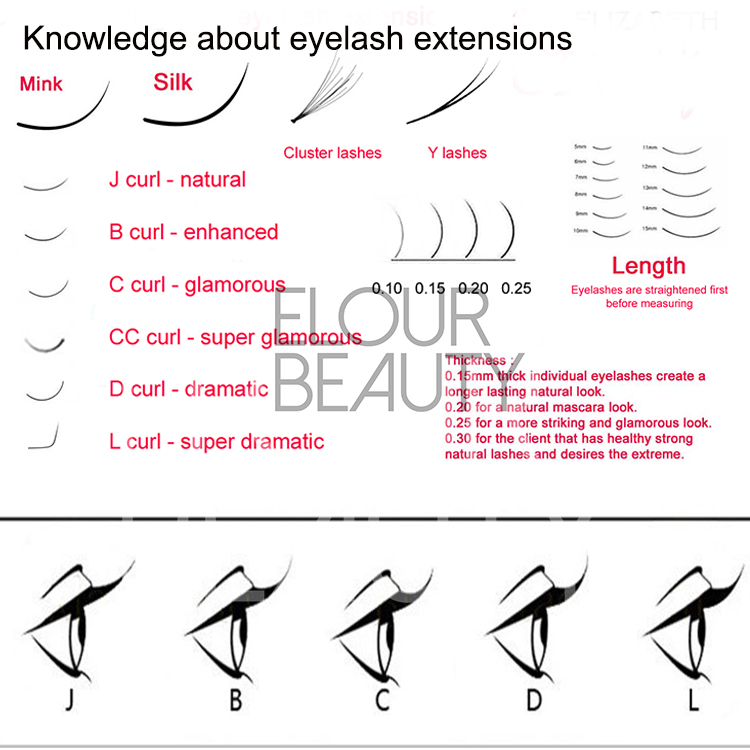 Do you want to know more info about eyelash extensions,please come to us.Will provide the professional eyelash extensions info. 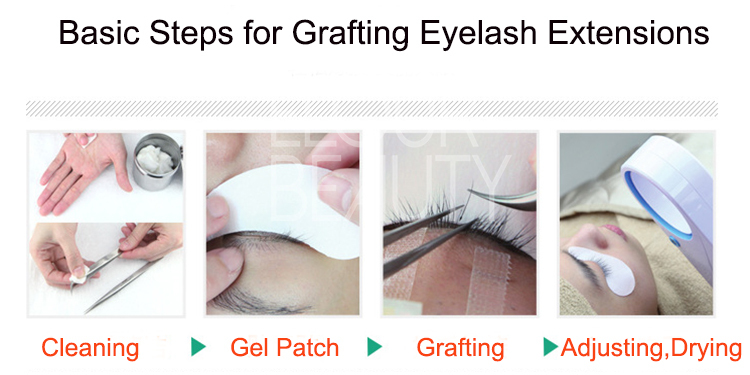 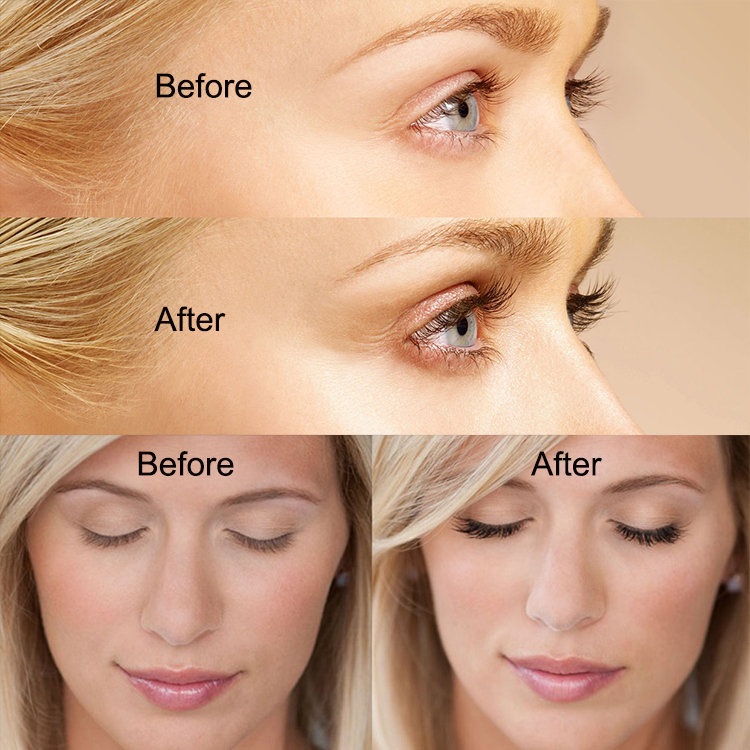 You can see the longer,fuller,thicker and the natural looking after applying for the eyelash extensions.